Start taking classes at Balance Pilates of Tulsa and other studios! Balance Pilates of Tulsa offers effective Pilates programs for both men and women of all fitness levels, from beginners through professional athletes. Pilates not only improves your fitness, it improves your game (golf, tennis, basketball, football, etc.). They train all skill levels at Balance Pilates of Tulsa. Their unconventional approach to Pilates incorporates traditional Pilates and exercises from other fitness regimes. They have a standard Reformer class and Senior and Gentle options available for those needing modifications or even just starting out. 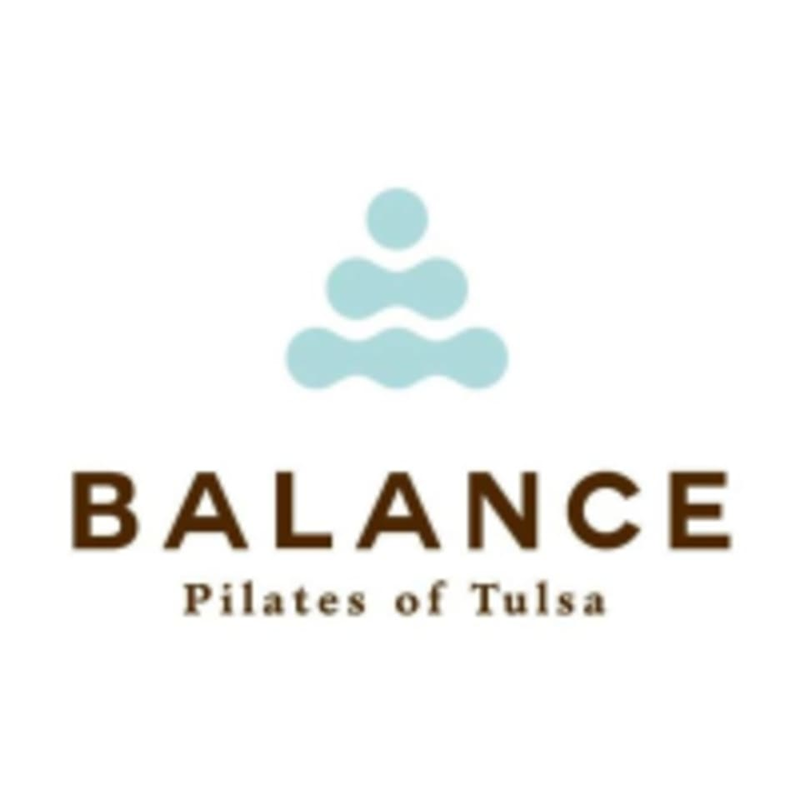 Balance Pilates of Tulsa is located at 8373 South Memorial Drive in Tulsa, OK in the Renaissance on Memorial Shopping Center near the corner of 81st and Memorial. Loved this class! This was my first class of this kind, I had no idea what I was doing and Jonni was so helpful and kind. I’ll definitely be back. Erin was so nice and upbeat throughout the entire workout! She corrected my form so I wouldn’t injure myself. I really enjoyed her class! Shay was so helpful and patient. This was my third reformer class and she made sure I was doing everything correctly so I wouldn’t injure myself. Jonni, Shay, and Erin are so sweet and helpful! I’m new to the reformer and they walked me through everything. I definitely recommend this studio!